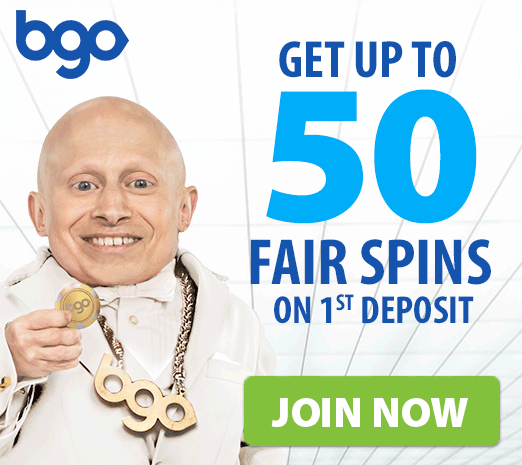 Bgo Casino has a great offer for its new British players. Create an account and make your first deposit of minimum 10 Pounds. 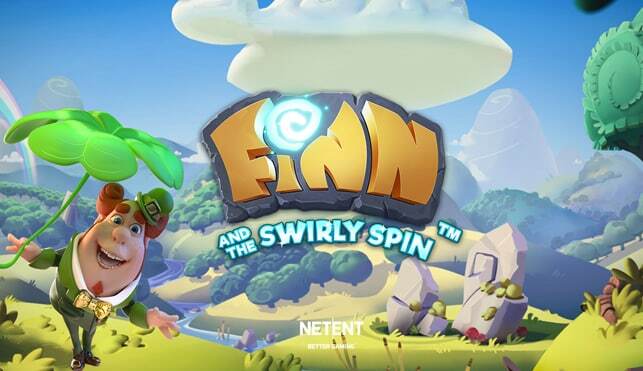 You can receive up to 50 free spins. For every £1 that you deposit, you will get 1 free spin. The more you deposit, the more extra rounds you can receive. Use them as soon as you get them because they expire within 3 days. There is no wagering requirement on winnings from the welcome free spins. You can simply withdraw your winnings. Get your hands on this promotion right away!